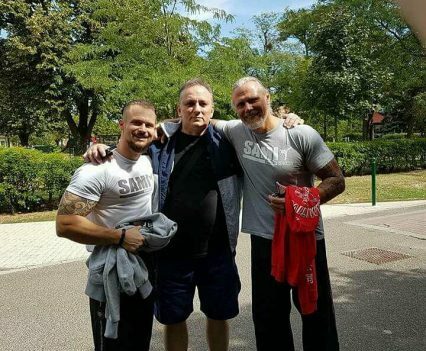 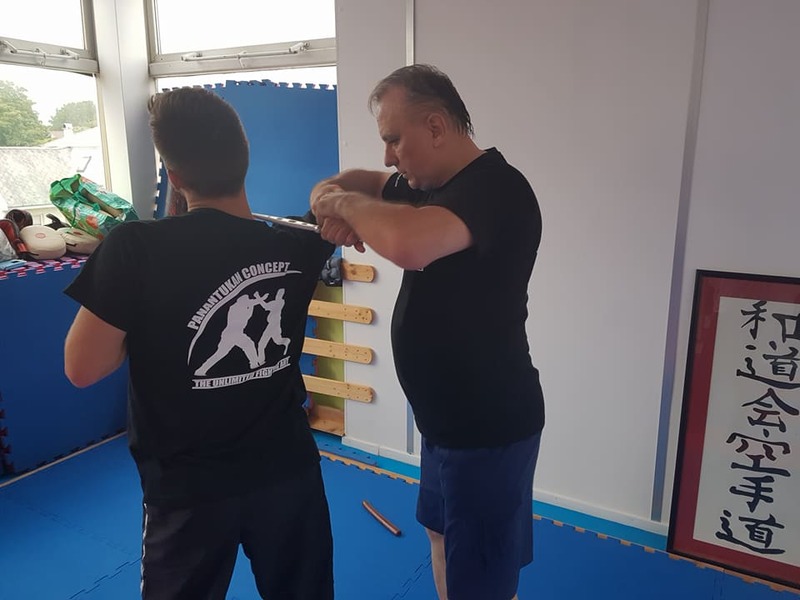 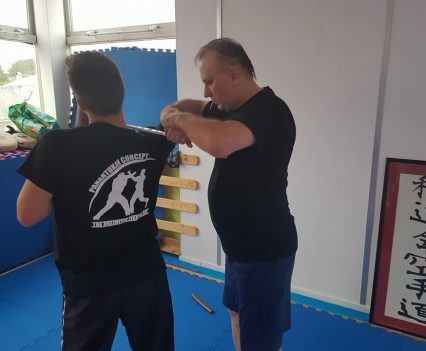 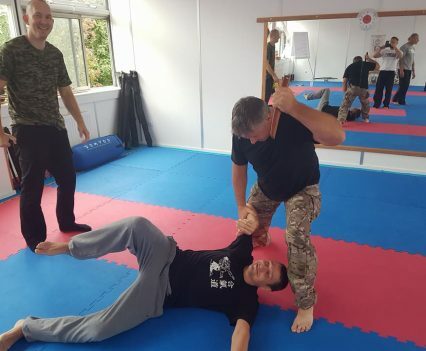 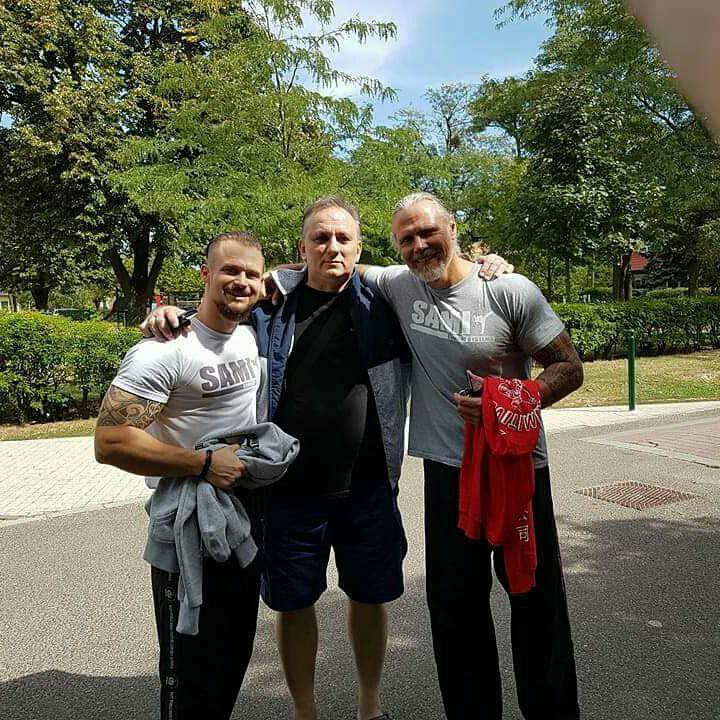 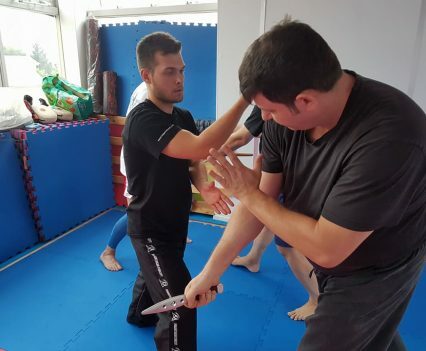 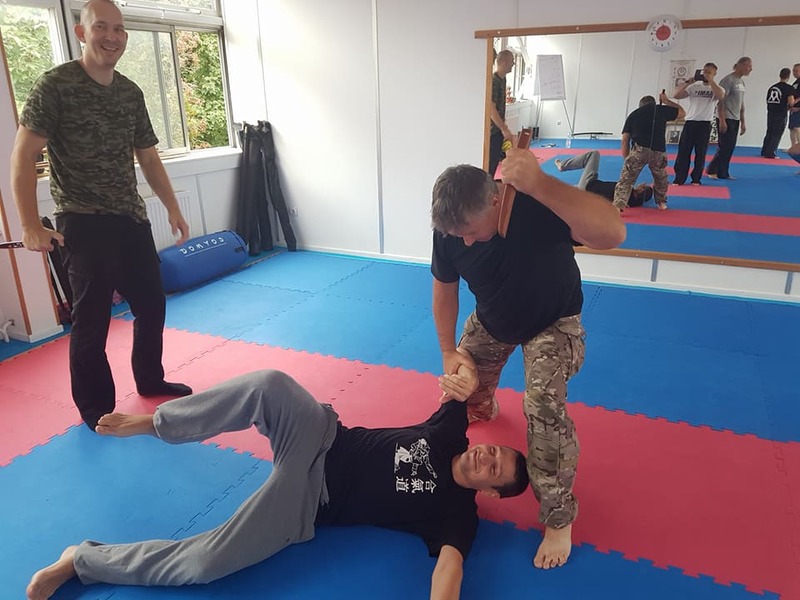 Peter Weckauf and Robert Exl went to Budapest to do a two day introduction of SAMI Combat Systems. 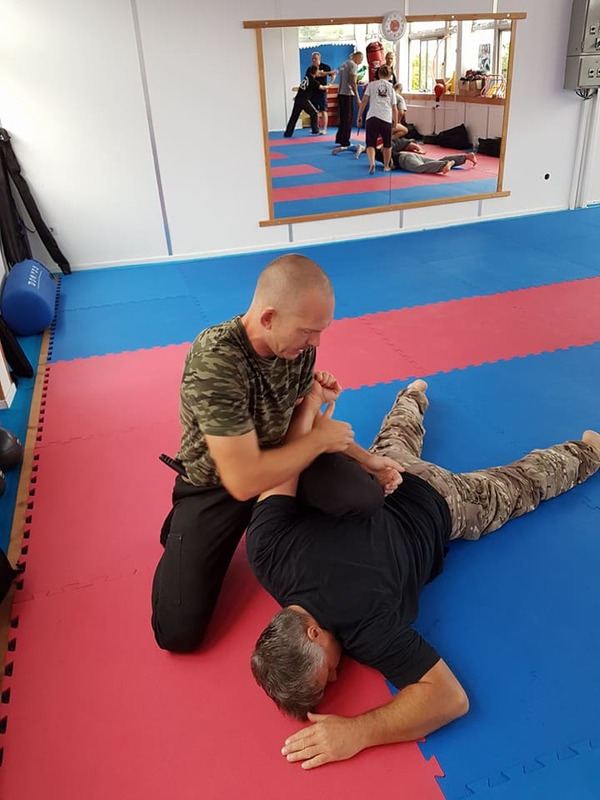 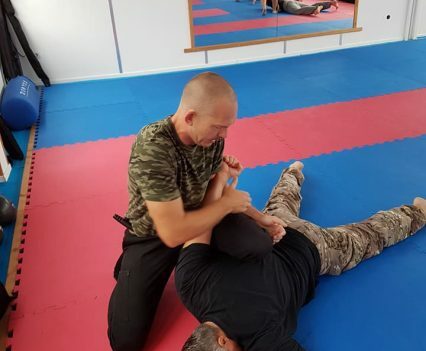 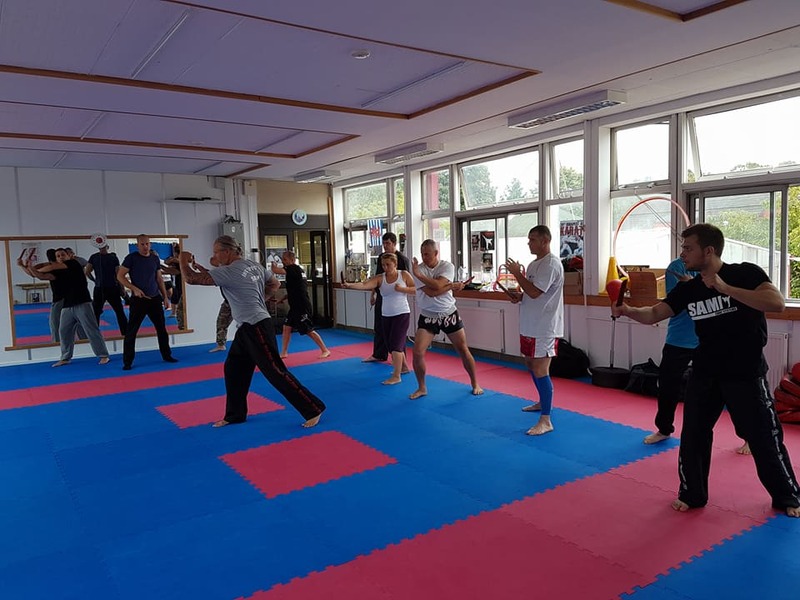 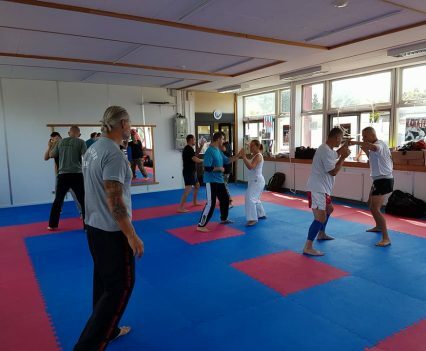 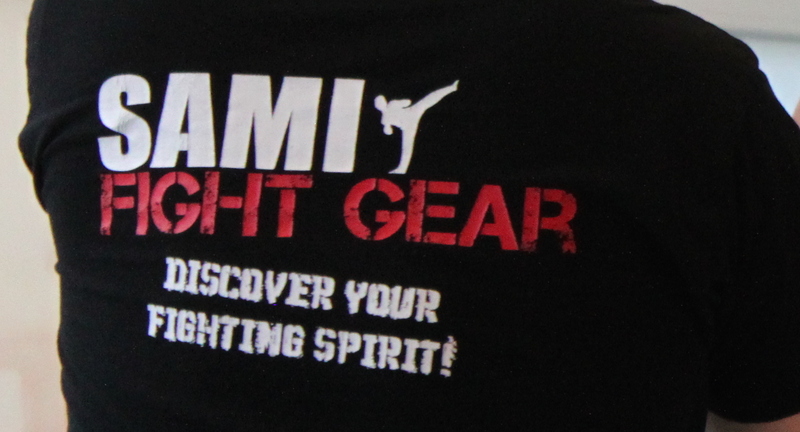 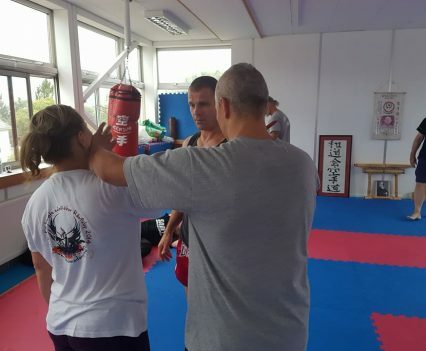 Participants were exclusively masters of martial arts from Aikido, Karate, Systema and Krav Maga, who trained in Knife Fighting Concept, Panantukan Concept and in defense against knife threats. 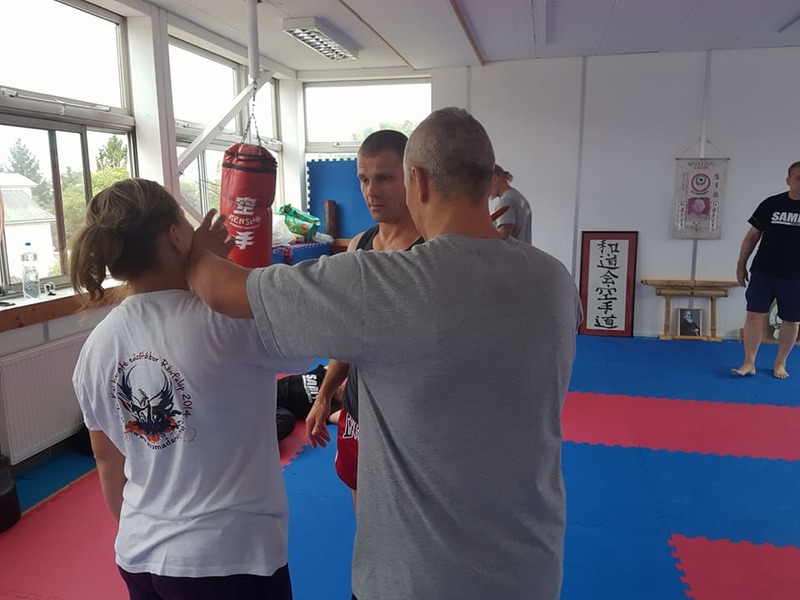 In great atmosphere it was nice to get to know each other and SAMI plans to build up SAMI Hungary with people who joined the seminar.